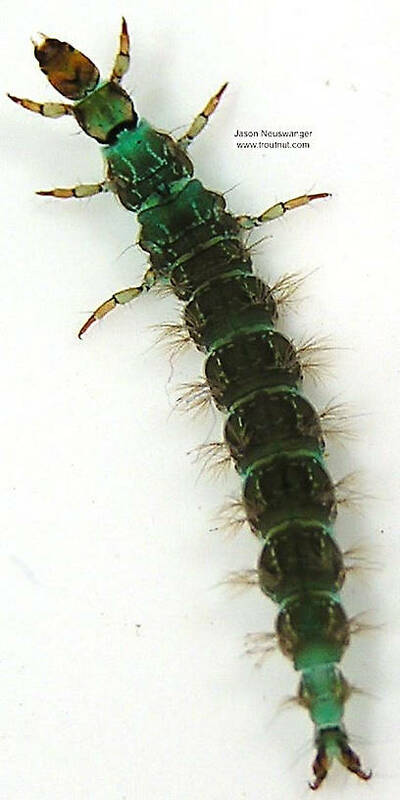 This caddisfly was collected from unknown on February 7th, 2004 and added to Troutnut.com on January 25th, 2006. Wow! Looks like Himalopsyche, a Rhyacophilid we don't get down here. 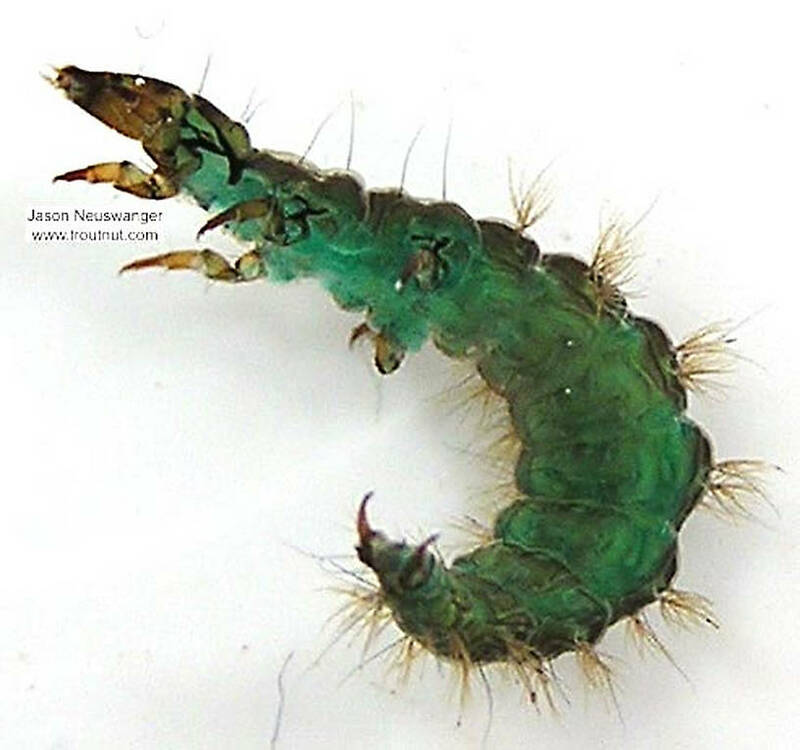 World checklist has one Nearctic species, H. phryganea. Quick note, Himalopsyche fifth instars are huge and supposed to have thoracic branched gills too. 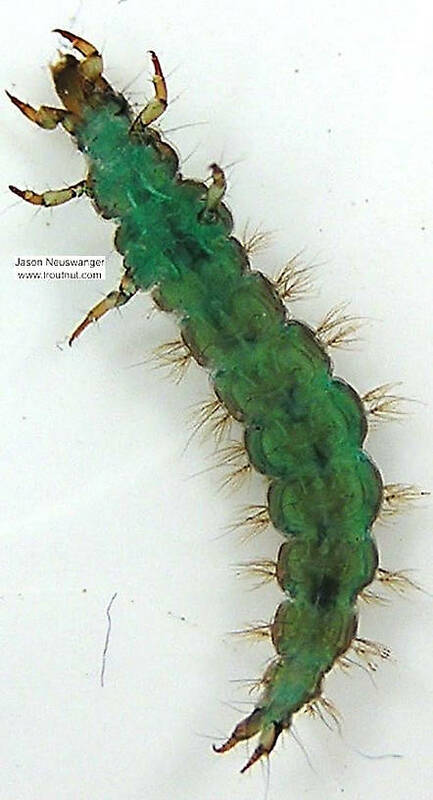 Not sure what other Rhyacophila larvae have abdominal gills, in the SE USA only R. brunnea does and i've never seen it. Great photo!